Things To Know before you come. 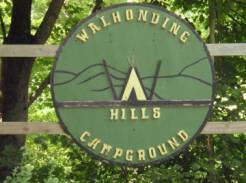 Walhonding Hills Campground is a unique family getaway nestled on 254 acres of the Walhonding Valley along the Mohican River. 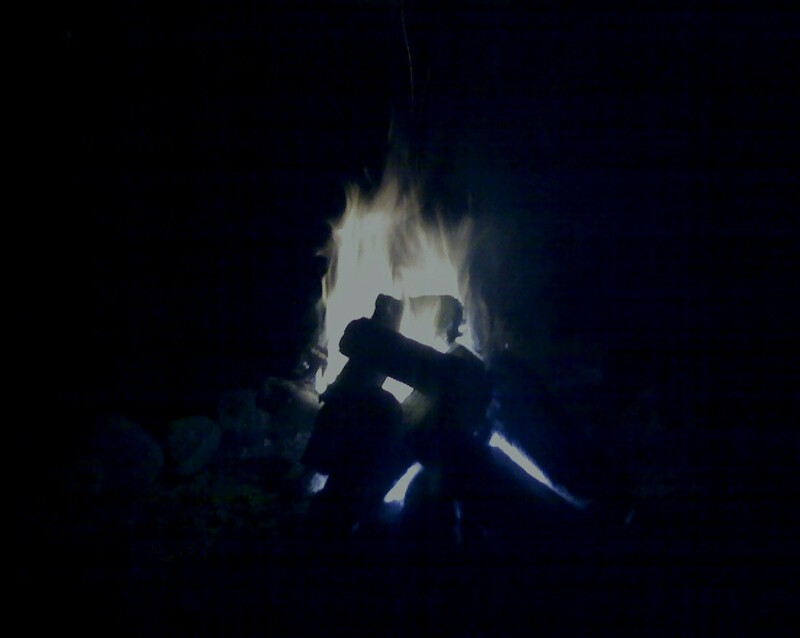 For those who prefer primitive camping, we have over 60 spacious, shady sites located along the beautiful Mohican River. Our campground store is stocked with all your camping necessities including food, beer, and wine. We have over a hundred seasonal sites, where campers choose to leave their campers year round, and join us weekend after weekend, all season long. Twenty years from now you will be more disappointed by the things that you did not do, than by the ones you did do. Explore. Dream. Discover!